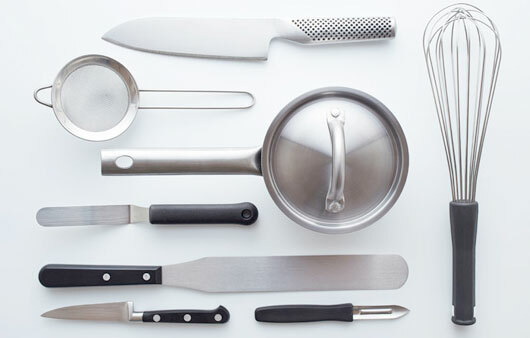 Balance, efficiency, sustainability – Epicure knives unite the best of two key philosophies. 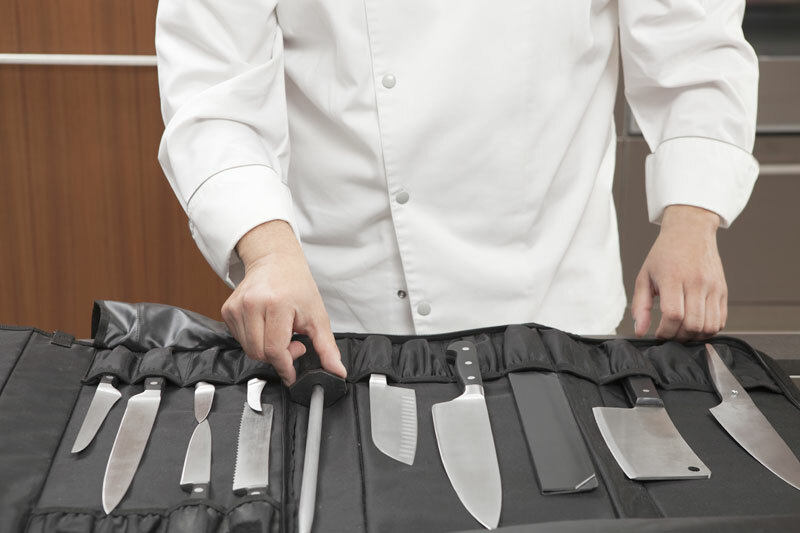 They combine the efficiency and lightness of Japanese knives with German quality and safety. The newly developed bolster shape ensures optimum balance and effortless working. The wider blade shapes make light of precision cutting and enable more efficient working. The grips are made from natural fibres and resin – as beautifully warm as wood and as tough as plastic. 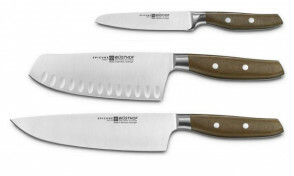 The new bolster shape and wider blades enable efficient safe working that is easy on the joints. Forged from a piece of high alloy X50CrMoV15 blade steel and annealed on 58 HRC ensuring a high quality cutting-edge and good re-sharpening potential. Optimum sharpness thanks to laser-controlled “PEtec” precision polishing. Quality – Made in GERMANY/Solingen.